Hauntingly beautiful level lot on full rec Legend Lake. This lot is just waiting for that new home or camper. 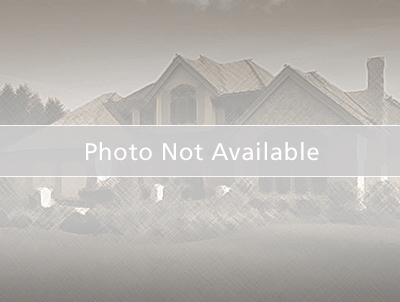 Lot has 194 feet of sand frontage, sand point well, septic, and electric. Hwy 47/55 north to right on Cty Hwy VV, to left on Silver Canoe Road, to left on Morning Star Road, to right on Thunderbird Road to property.